Book-related resolutions are, however, a bit easier. In 2014 I am going to stick with 2013 plan to log every book I read during the year. Not only was it invaluable in doing the end-of-year round-up of my Top Ten books of the year but it is also a wonderful reminder of some of the gems (and not so gem-like) during the year. It always seems ridiculous how quickly after finishing a book, even one I absolutely loved, the detail slowly evaporates. I’m going to review more books and share the love. I just need to be more disciplined and sit down and write once the last page is turned. That however sounds easier than it actually is. I always have a pile of new books ready to go and it is oh so much more enticing to just move on to the next one rather than really think hard about the one just ended. 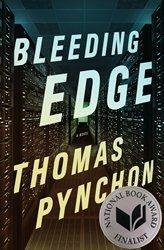 And talking of of new books, the current pile on my bedside table (both real and metaphorical e-reader variety) include Thomas Pynchon’s Bleeding Edge, See Now Then by Jamaica Kincaid, Eyrie by Tim Winton, At Night We Walk in Circles by Daniel Alarcon as well as The Gift of Rain by Tan Twan Eng who wrote the wonderful The Garden of Evening Mists. 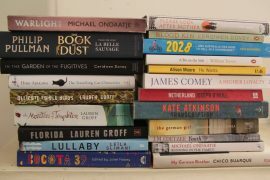 Despite the fact I don’t think the Booker Prize should have been thrown open to entrants beyond the Commonwealth, the UK and Ireland, I will still have my annual read-fest of at least all the short-listed books. Publishers take note that it was a real lost opportunity for so many of the long-listed books not to be widely available at the time of the announcement. I fully anticipate that many of the excellent first-time or relatively unknown authors who got exposure during the Booker process now won’t have that opportunity, which is a shame. There are plenty of prizes for which American authors can vie without needing to muscle in on the Booker but I think that train’s long gone. I’d love to be able to get to Hay-on-Wye book festival in England again this year and it is on from 22nd May to Sunday 1 June this year. Despite the often dodgy weather, it does serve up a fabulous mix of new and established authors, home-grown and from literally all around the world. Highlights for me this year were Barbara Kingsolver and the superb Chilean author Alejandra Zambra but with many stimulating sessions in-between. Byron Bay Writers Festival, which has the atmosphere of Hay but with a great deal more sunshine, celebrates its 18th birthday between 1st and 3rd August. 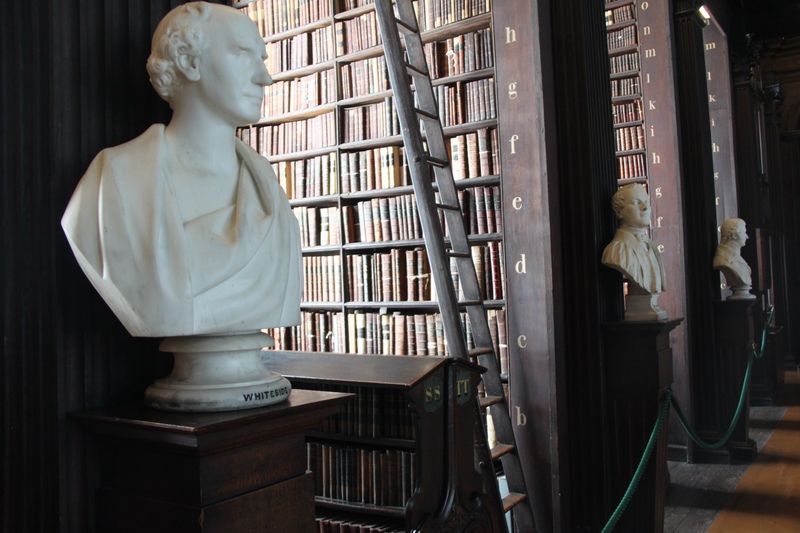 Dublin Writers Festival, where we were lucky enough to listen to James Salter as well as uber-thriller writer Dan Brown, is on from 19-25 May. Closer to home, Sydney Writers Festival is on between 19-25 May; Adelaide Writers Week is from March 1 to March 6; Melbourne Writers Festival from 21-31 August and Brisbane Festival from 3-7 September. After the pleasure of discovering the works of Alejandra Zambra (Chile), No Violet Bulawayo (Zimbabwe) and Perihan Magden (Turkey) I am going to continue my request to find novelists who are either only recently translated into English or whose work has not been widely distributed outside their country of origin. Talk about the rich tapestry of life. Happy reading. Just finished the Gift of Rain – deeply moving even if some of the plot was occasionally a little obvious. At least you write well.